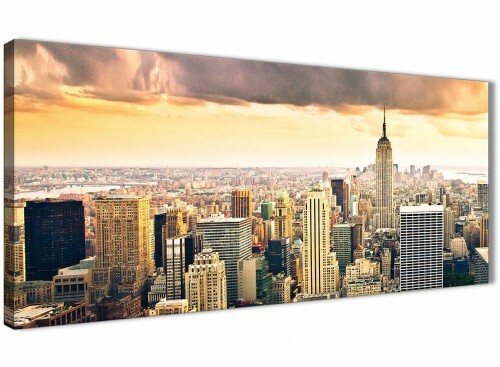 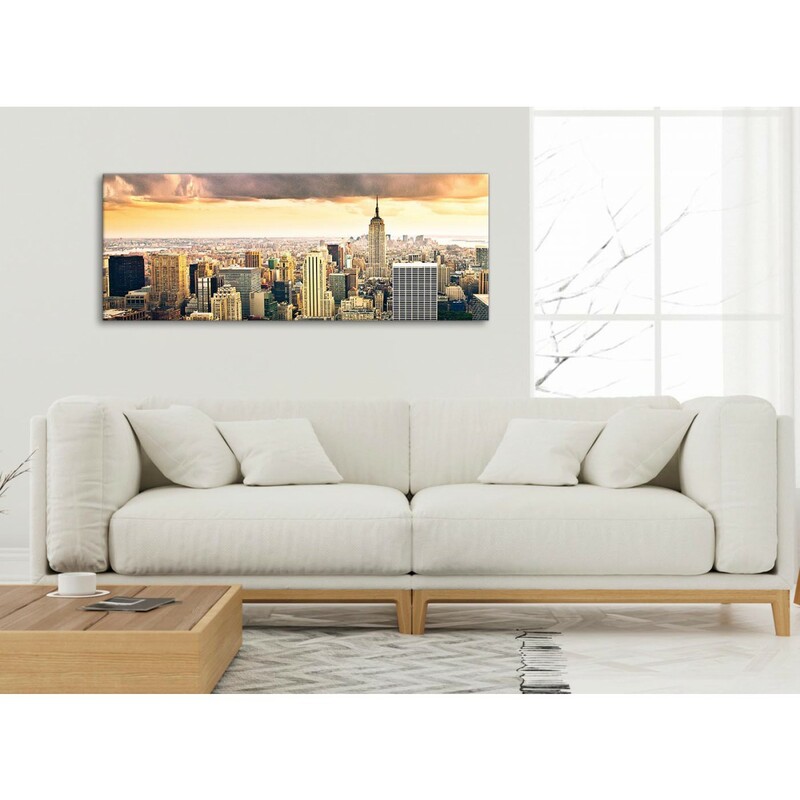 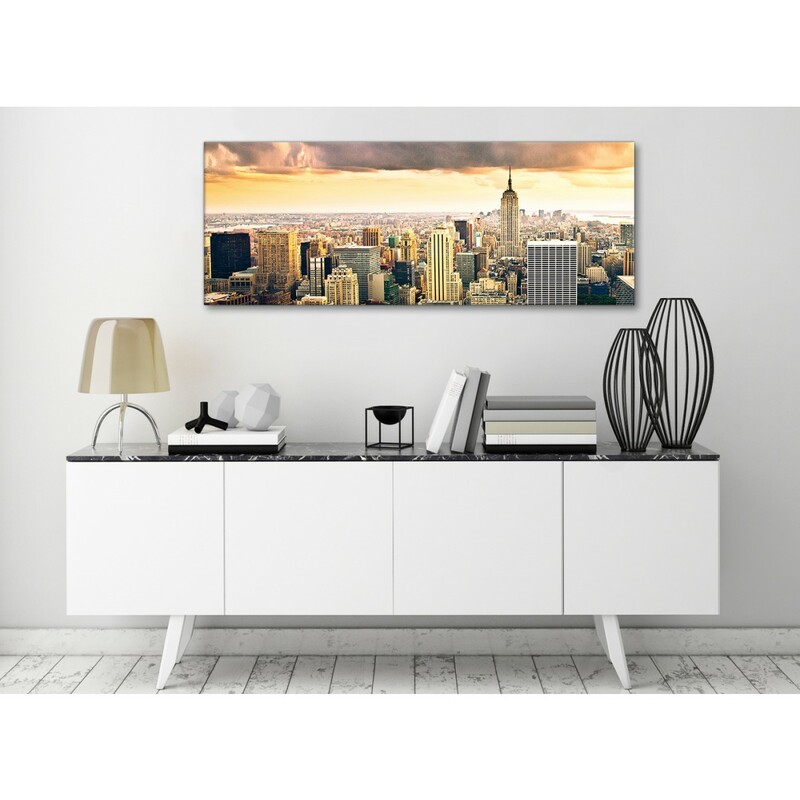 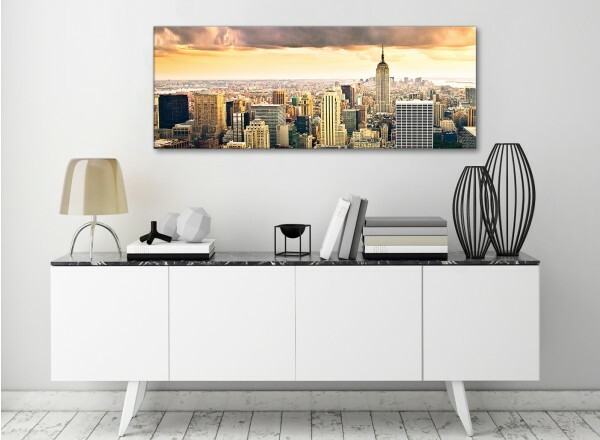 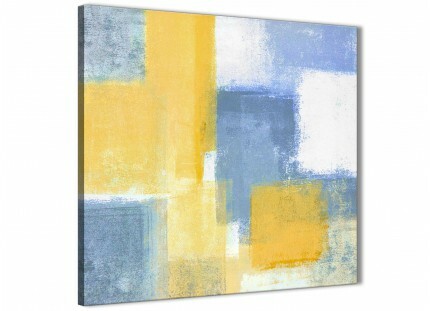 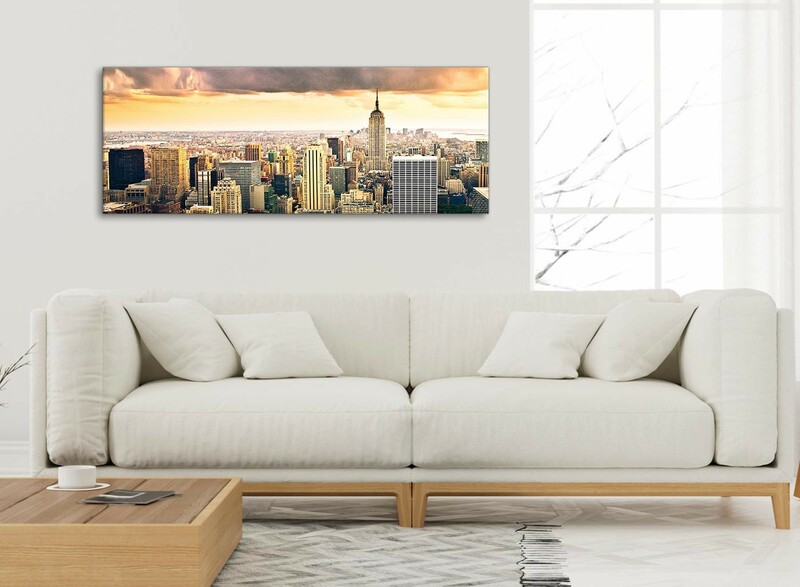 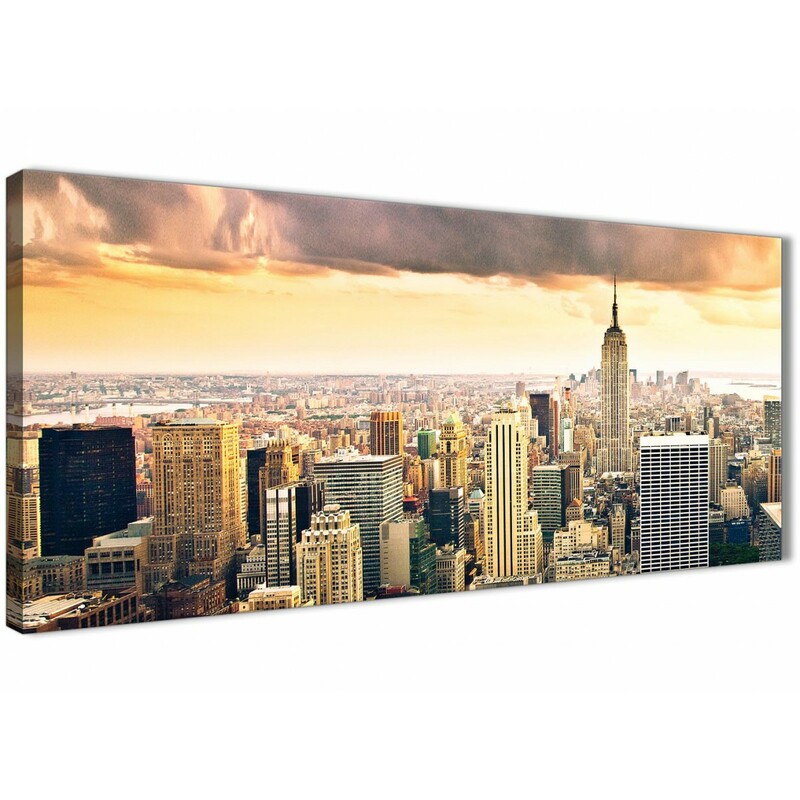 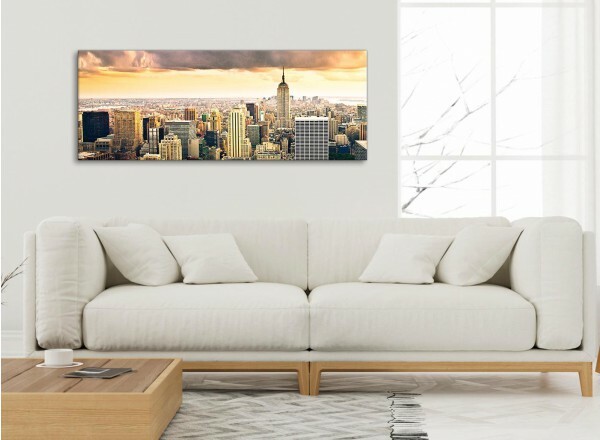 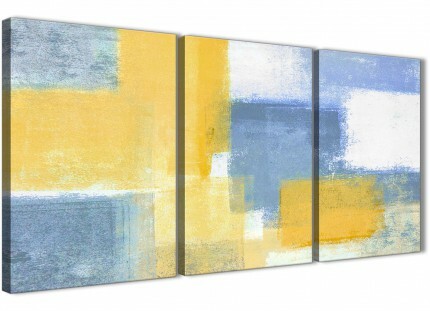 A New York Manhattan Skyline - trendy canvas print. 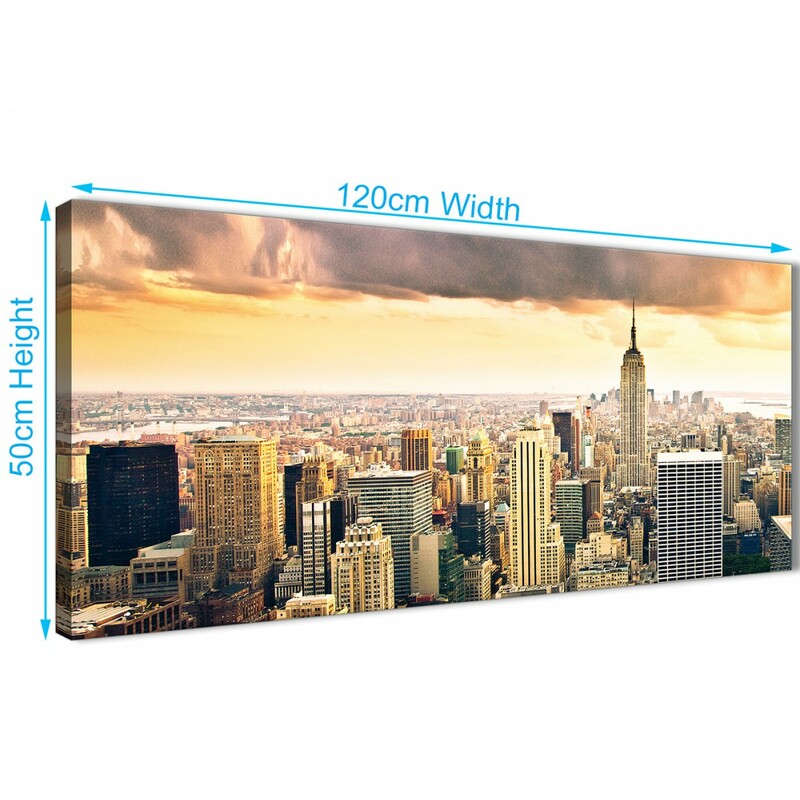 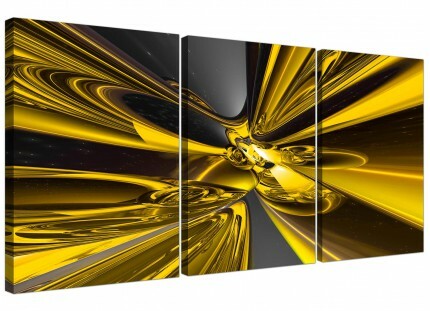 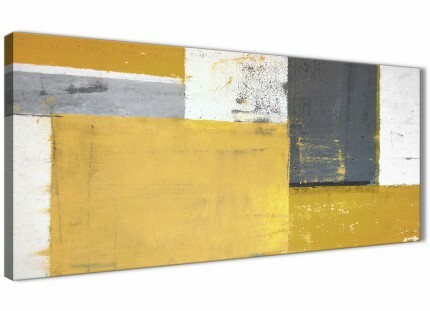 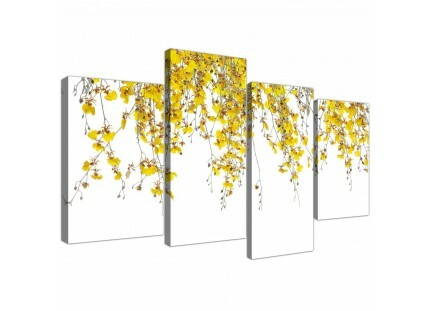 Britain's most trusted canvas print studio. 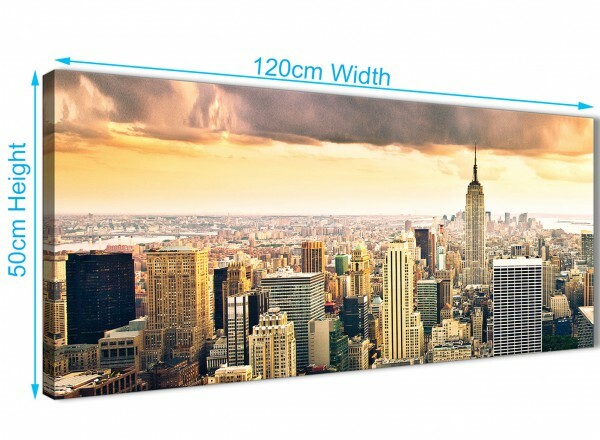 Good length for over your fireplace.